123 Locksmith Welcomes and thank you for visiting our site! 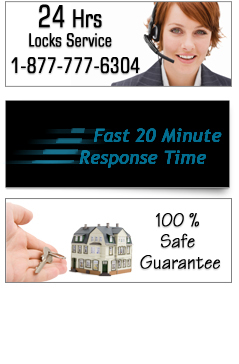 123 Locksmith is a professional locksmith company providing 24 hour emergency and non emergency service. We provide everything from basic locksmithing services, such as re-keying ,lock change, car locksmith, auto locksmith, car keys. our proffesional locksmiths inspire to stay updated in security innovation & can help upgrade security systems and consult to their design. Whether your need is commercial, residential, or even automotive, we can help. Each of our locksmith technicians is well trained and experienced, we believe that a happy costumer is a returning costumer. our licenced locksmiths are trained to provide courteous service to all of our costumers..